Engage your customers on hold with great music and voice talent. Professional phone greetings and IVR voice prompts. Breathe new life into your projects. Voice overs for all applications. We'll take you to the next level with professional voice talent. 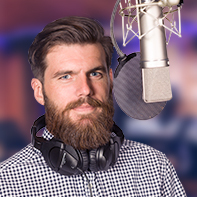 Professional recording studio with world-class voice talents. From phone greetings for small businesses, to IVR voice prompts for large corporations, we've got you covered. With a great selection of music and voices, keep your customers engaged - they're listening, speak to them. Whether you need a voice-over for a presentation, product demo, internet audio or other application...we're here to help. Give your TV or radio spot the flair it needs. Full buy-out, no royalty fees...ever. Let's get started, it's so easy! 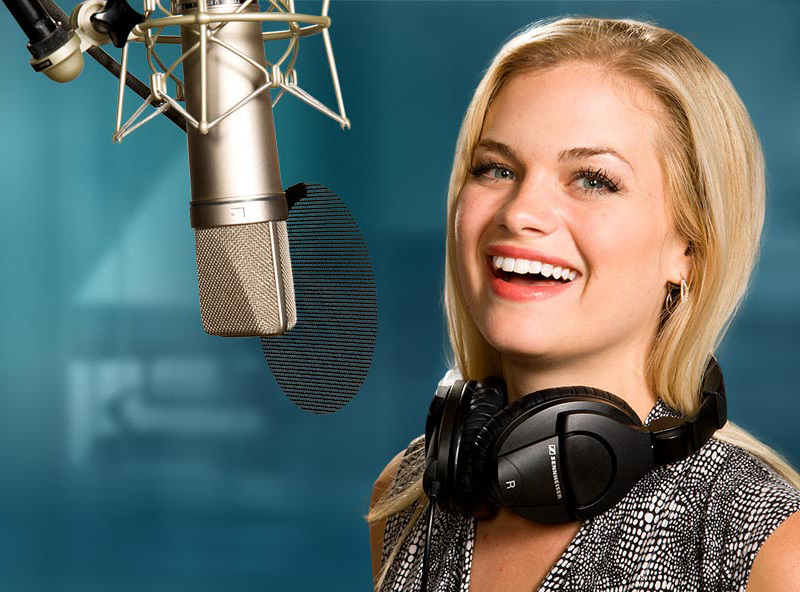 Amazing Voice helps your company with all its voice over needs. From IVR to on-hold messaging to any type of narration, we're here for you. Amazing Voice makes sure that your callers and audience only think of you as being warm, friendly and professional. 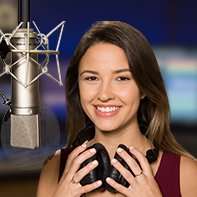 Our experienced voice talents are not only ideal for auto attendant applications but also provide excellent narration serices for your videos and other purposes. 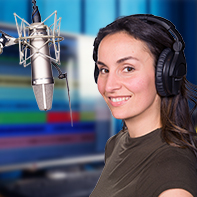 Make a positive impression with voiceovers that elevate your professional image. You deserve the most amazing voices. "Great job! The voice talent read the script just as I envisoned. Our agency has used this company for previous projects and we will again. Fantastic narration for our clients corporate video. Till next time!" 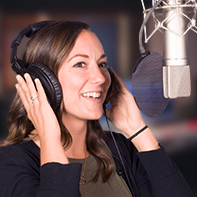 Voice-overs for presentations, product demos, internet audios and videos, or other applications...we'll take you to the next level with professional voice talent.